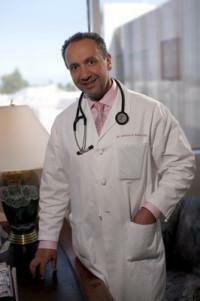 Los Angeles Heart Specialists Blog Sign up for Dr. Emrani's wellness letter... Her's a sample. As many of you know, I have fully adopted a plant-based diet to help manage diabetes, cholesterol, and high blood pressure- the major risk factors for coronary artery disease. This no-meat, no-dairy way of life also works well in the treatment and prevention of heart disease, inflammatory diseases and various forms of cancers. Whenever I can, I encourage patients to practice these lifestyle modifications to reduce the number of medications I prescribe. In future letters, I will also give you more details about the benefits of intermittent fasting, time-restricted eating and other healthy habits that you can easily incorporate into your lifestyle. As always, I look forward to your comments and feedback. Eating to Cure Chronic Disease: Food as Medicine. 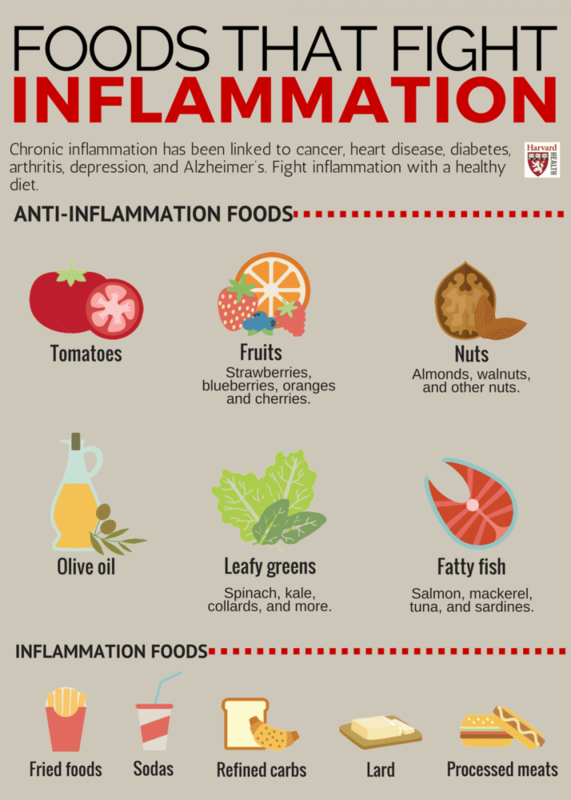 Foods that fight inflammation: Food is Medicine! Simple ways to lower your blood pressure. 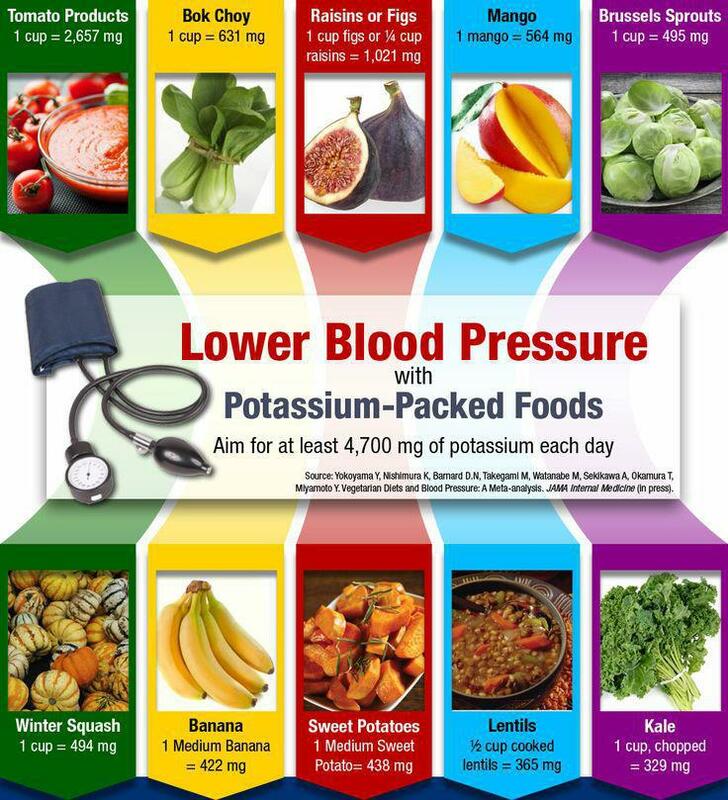 What to do to lower your blood pressure, beside taking medications. 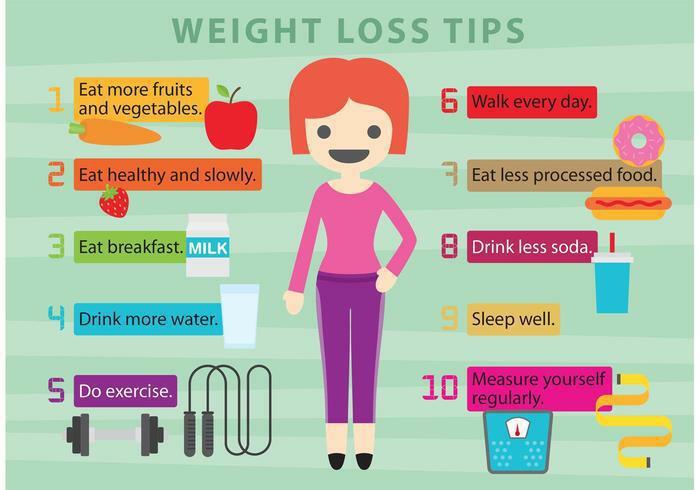 The Best Weight Loss Tips- That Work!